Samsung Galaxy S4 Archives | Androidability | Android tips, tricks, and technology for better ability. No matter how much Smartphone manufacturers warn their customers against bringing their devices near pools or bodies of water, people still do it anyway. Then, a lot of them end up with a submerged device. 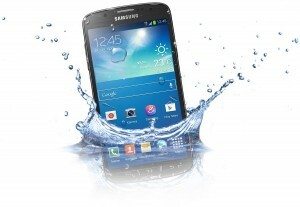 One question sent to us via Mailbag concerns a Galaxy S4 dropped in water. 1. Powering your phone on or charging it. 2. Pressing any keys, shaking the phone or banging it as the water might continue to seep through its internal hardware. 3. Blowing the water because you might risk sending some water into the sensitive areas of your device. 4. Using a blow drier or putting your phone into the microwave because you might fry its internal parts. 5. Putting it in the freezer because the moist will have the tendency to do more damage inside the device. We’ve been trying to remind everyone of the benefits of regular factory resets lately and now we have the Galaxy S4 in our sights. A year old device is a prime candidate for a factory reset, especially so if you’ve never done one before. Follow our steps below and you’ll marvel at how much smoother and faster your phone is afterward. This is even more important than the reset itself. If you don’t back everything up properly and then your factory reset your phone, you’ll find yourself with a nice fast phone just as it came out of the box, but without your accumulated photos, games, messages, and downloads. So before you even think about doing a reset make sure you’re backed up good and proper first. Google gives you options and there’s plenty of third party options available too. Hold up your right hand and repeat after me: ”I solemnly swear that I have done a proper backup.” Ok, we can proceed. You have a couple of options for the reset procedure. There’s a super simple dialer option, one through the settings menu and then a hard reset using the hardware buttons when the phone is off. The third option gives you a little more control but the first two options work perfectly fine for the average user. 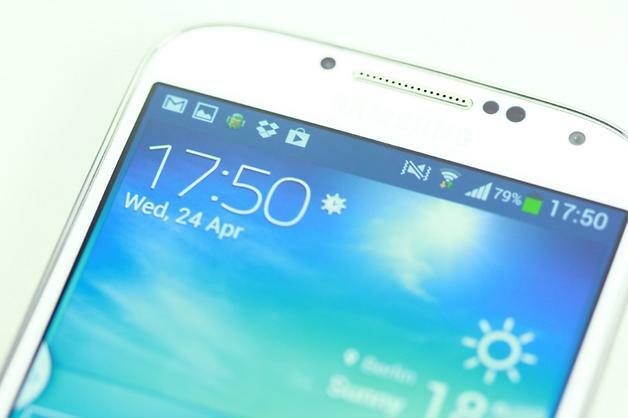 Recently we covered how to upgrade to Android 4.4.2, which led us to write an article highlighting some of the problems Galaxy S4 users were experiencing once they managed to upgrade to the latest iteration of Android. 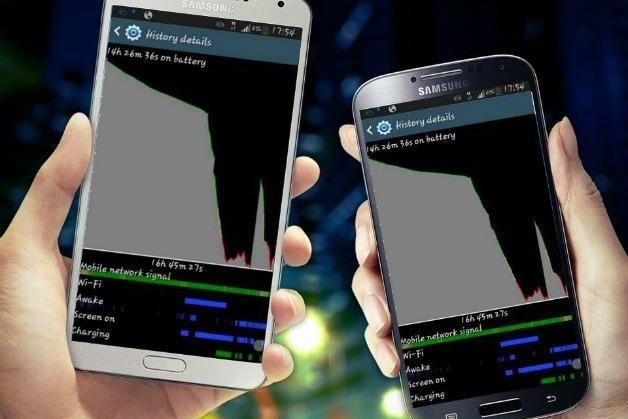 We did another article where we highlighted how to fix some of these KitKat issues plaguing the S4, but one issue which is the most important of all is the one concerning battery life. It can be a real pain in the neck to have a device that constantly requires charging and this is made even more frustrating if you have bought the device at a premium, which is usually the case for the Samsung Galaxy S4. In addition to other battery saving tips and tricks shared a while back, today we show you more ways to save on battery life (until Samsung decides to provide a fix for this issue or until the next iteration of Android comes out and hopefully fixes the issue). If your Samsung Galaxy S4 is already running low on internal storage memory (ROM), you will no longer be allowed to install new apps and download contents. In addition, you will not be able to save new files. Your messages will not be automatically stored to your phone and storing photos and videos taken from your camera will not be possible anymore. On top of these, some apps will no longer be able to function well and you are likely to experience freezes and frequent crashes with them. 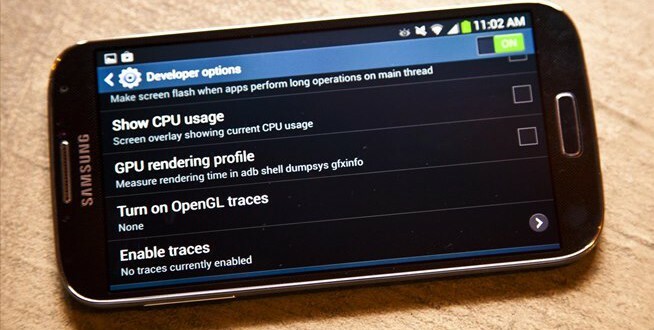 How to make your Samsung Galaxy S4 fast lag-free?